Citroën C4 Cactus has been awarded the coveted title of ‘Best Used Medium Car’ in the 2019 Diesel Car & Eco Car magazine Used Car Top 50. 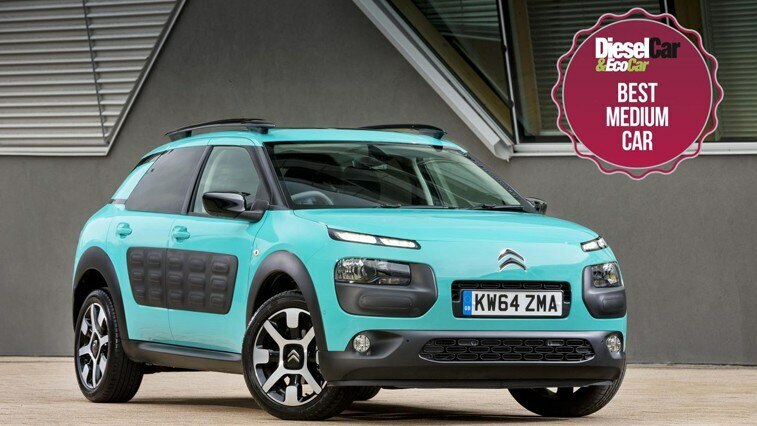 C4 Cactus also secured third place in the overall rankings, confirming it as a firm favourite for used car buyers. 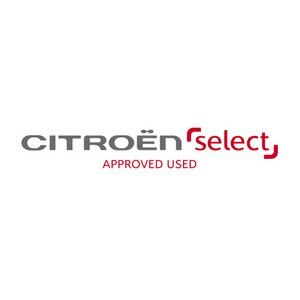 Citroën has been recognised in the 2019 Used Car Top 50 – as compiled by Diesel Car & Eco Car magazine – with C4 Cactus scooping the prize for ‘Best Used Medium Car’, as well as ranking a very impressive third overall. 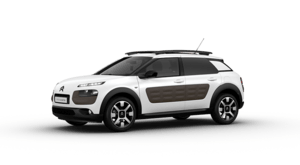 Citroën C4 Cactus was praised for its innovative and striking design, which includes Airbump® panels that help prevent everyday bumps and scratches. The popular five-door model was also recognised for its affordability, and its driver and passenger comfort thanks to its refined ride. Diesel Car & Eco Car magazine’s Used Car Top 50 is the ultimate listing for customers looking to buy pre-owned cars. The list is compiled by a panel of expert judges and the cars are evaluated on purchase price, residual values and general fitness for purpose. This year, the judges were tasked with narrowing the long list of 750 cars down to the 50 very best that are available to used car buyers.